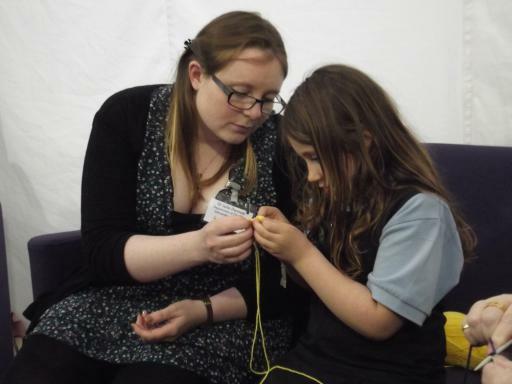 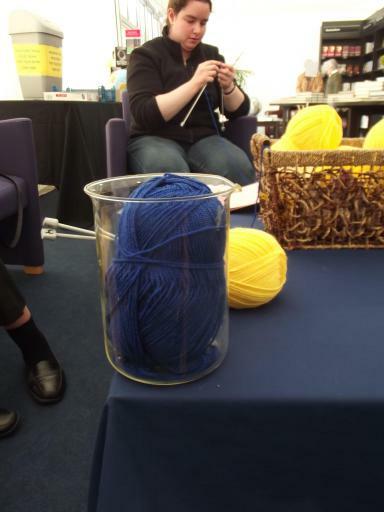 At the Cheltenham Science Festival I meet a lady from Surrey University who was using knitting to explain chemistry. 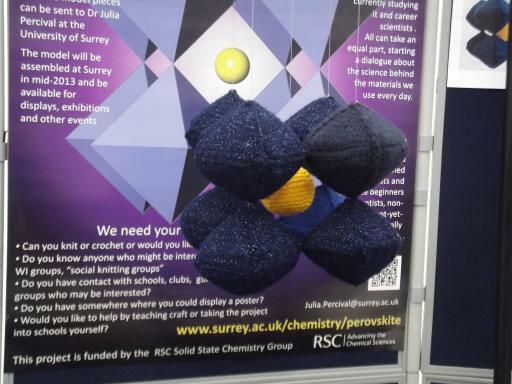 She had balls of wool, needles and patterns so that people could take part in knitting the unit cells of minerals (the little clusters of atoms that get repeated within a crystal structure). 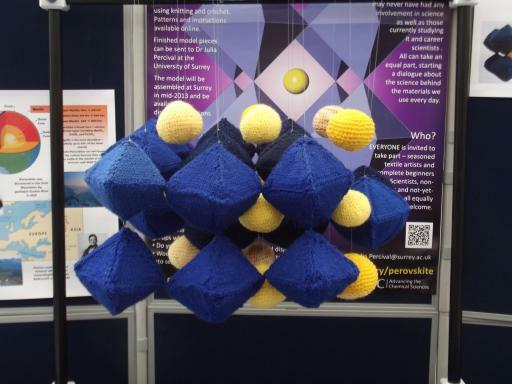 The mineral is Perovskite which is found in abundance in the mantle She is crowd sourcing knitters and crochet nuts to help make a huge model. 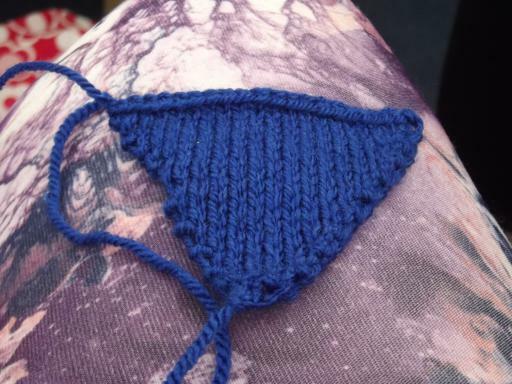 The pattern is very simple. 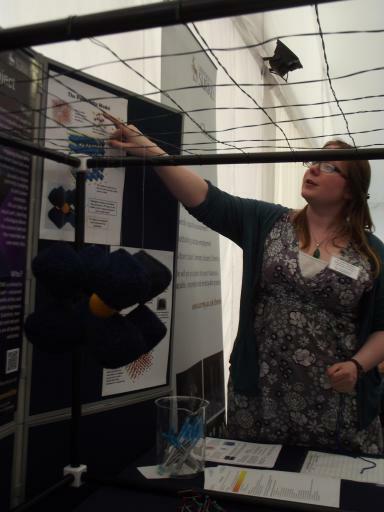 It is called The Perovskite Project – go and check it out!